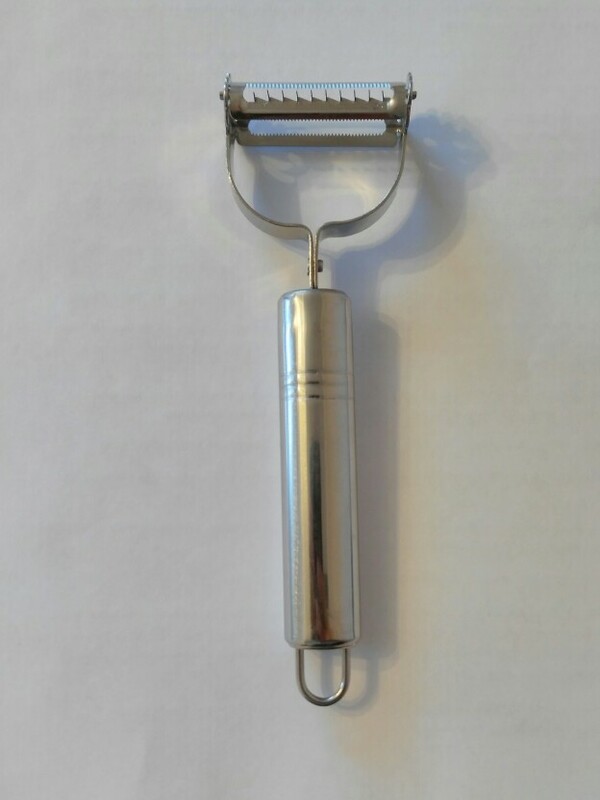 Stainless steel julienne peeler with 2 in 1 design for two functions: it can be a peeler and a grater. Made of stainless steel material, no rusting durable for using, and easy to clean. 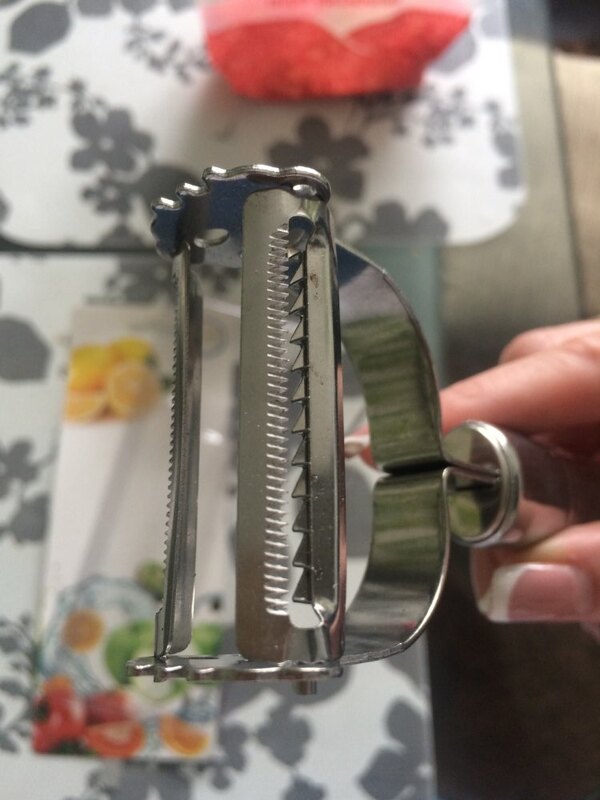 The blades are very sharp, easy and fast for cutting or grating, saving much of time. 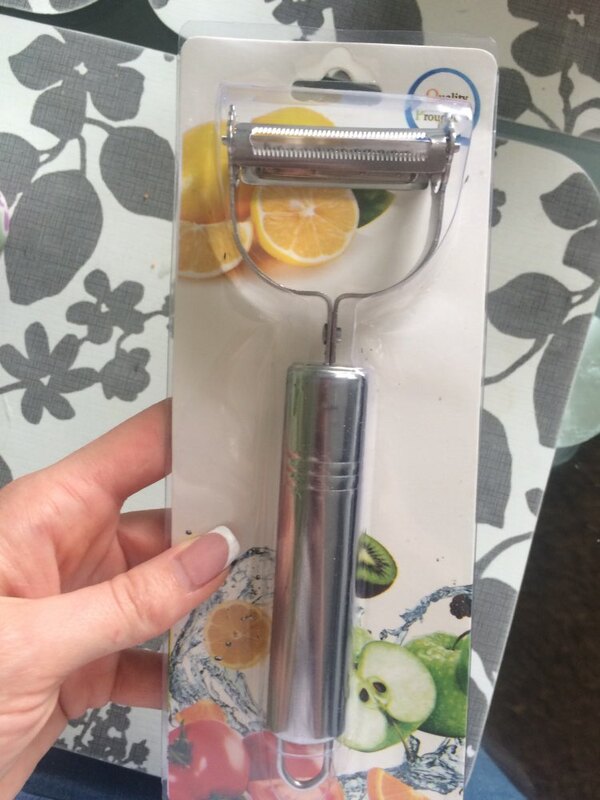 2 in 1 design for two functions, it can be a peeler and a grater. The blades are very sharp, easy and fast for cutting or grating, saving much of time. Arrived fast. IS a good product. I didn’t get there in time but i contacted the store and he fixed it for me. The product meets its expectations. I ‘ve used it and it’s great. I recommend it. Long walked but everything is good, comfortable good thing .. Funny thing, it is not very convenient to use personally to me, but excellent variety and decoration of dishes! Walked for a very long time. But i came. In appearance corresponds to the description. Looks like stainless steel. I haven’t tried the case yet. 13.02 ordered, 2.04 came to the post office. In appearance, the quality is good, not flimsy, sharp. I did not try the case. Fantastic, good value and arrived quickly. Would recommend. Thank you. Packed well. All with stainless steel. I recommend! The order was a month. All meet the stated requirements. The store many thanks and five stars. I recommend. The goods did not receive. Money back.